A Kind of Seeing presents Following the Fleet: DRIFTERS - a major live UK tour to former fishing communities. Taking Jason’s live performance of his original vocal score for John Grierson’s groundbreaking 1929 silent herring trawler film to audiences at the heart of Britain’s fishing heritage. Following the Fleet: DRIFTERS connects audiences, performers and venues across film, music and heritage through an innovative partnership-based approach to touring led by producer Shona Thomson of A Kind of Seeing. Jason’s beautifully atmospheric semi-improvised score accompanies a rare 'big screen' experience of John Grierson's innovative portrayal of the dramatic daily routines of North Sea herring trawlermen. 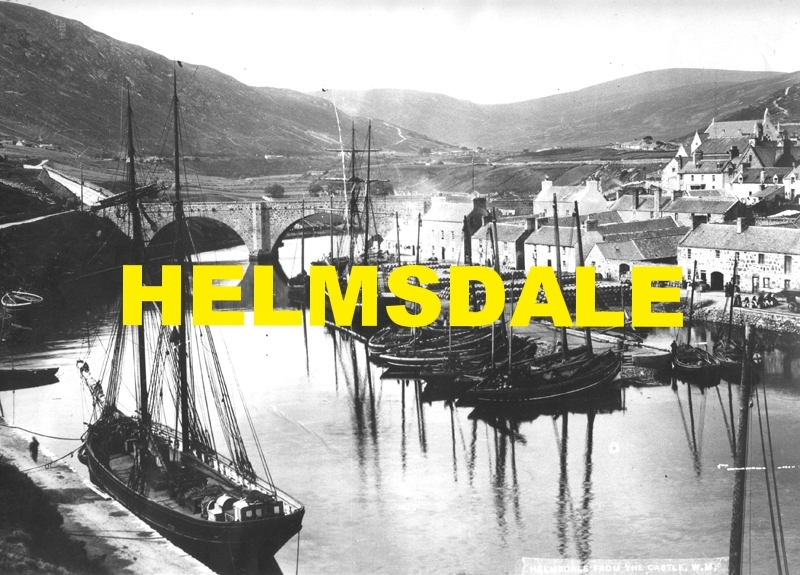 Complementing this, at each stop on the tour we offer a platform for local performers and present material from local archives to create an extraordinary live event celebrating the songs and stories of each local community's unique fishing traditions in the context of a national tour. Originally commissioned by the BFI for the film's DVD/Blu-ray release, each performance of Jason’s score is totally unique combining live vocal sound effects, voice manipulation, beatboxing and live sampling to create an exhilarating cinematic experience. 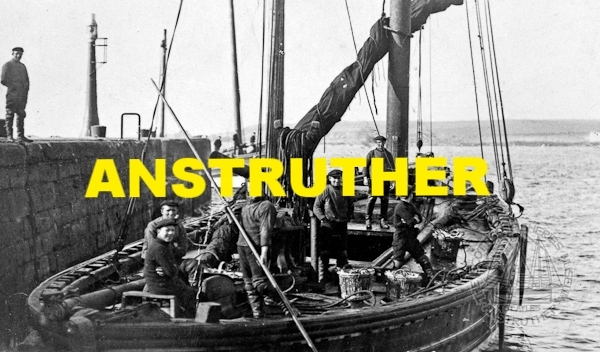 Starting in the UK’s most northerly island of Unst in the Shetland Isles, in 2016 we re-traced the journey from community to community originally taken to support the North Sea trawlers following the once abundant herring shoals down the East coast. In 2017, we plan to continue the journey from Leith to Great Yarmouth where the season peaked for the fishermen and fishwives. If you'd like to be part of the 2017 tour, please contact Shona Thomson here.